"This is a remarkable study of the cultural bases of interdenominational conflict, and one that is rendered all the more arresting for being set in a Papua New Guinea village with less than 200 inhabitants. 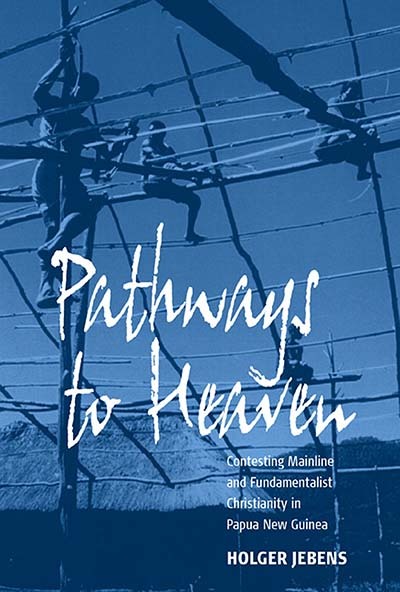 One of the few really deep studies we have of the lives of Melanesian Christians, it is also a major contribution to the anthropology of Christianity and to the study of fundamentalist forms of religion. It deserves a wide readership in anthropology, religious studies, and beyond." · Joel Robbins, University of California, San Diego, author of "Becoming Sinners: Christianity and Moral Torment in a Papua New Guinea Society"
Holger Jebens is Research Fellow at the Frobenius Institute and Managing Editor of Paideuma, and, from 2001–2002, was Theodor-Heuss Lecturer at the New School of Social Research.